Watch The Game Of Thrones: A Day In The Life Documentary! Ever wondered what goes on behind the scenes of the world’s hottest fantasy television series? HBO has released the full-length Game of Thrones: A Day In The Life documentary online, and now you can have a glimpse into the lives of the hundreds of crew members who spend their days bringing the work of George R. R. Martin to life. The new documentary spends a day behind the scenes of one of Game of Thrones during the filming of the upcoming fifth series. 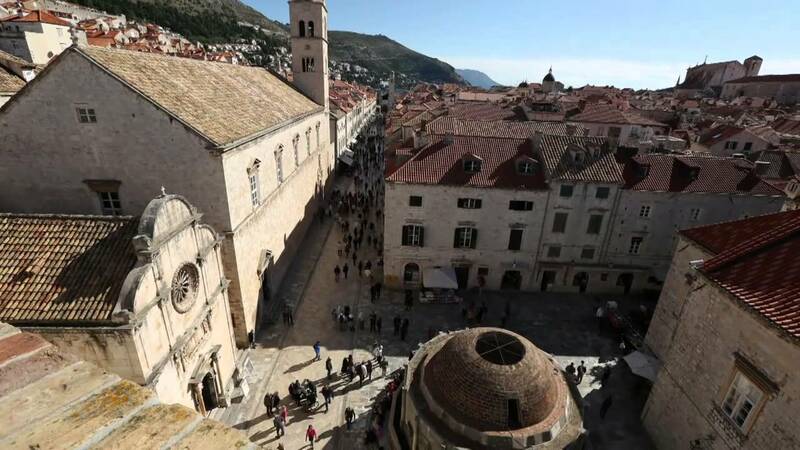 The series shoots on location in Belfast, Northern Ireland; Croatia; Sevilla and Spain and the documentary is a chance to peek at some of the incredible sets and watch exclusive titbits from the eagerly-awaited new series. It’s a must for all Game of Thrones fans, and an good watch for anyone who is interested on how production works on a series as large and multinational as Game of Thrones. Anything to tide us over until April 13!